A couple of weeks ago an Adobe Launch workshop was organized by Humix and IDA Mediafoundry in Kontich. The first part of this workshop has been given by industry experts Corey Spencer and Jeff Chasin from the Launch product team who gave a detailed presentation of the features of Adobe Launch. 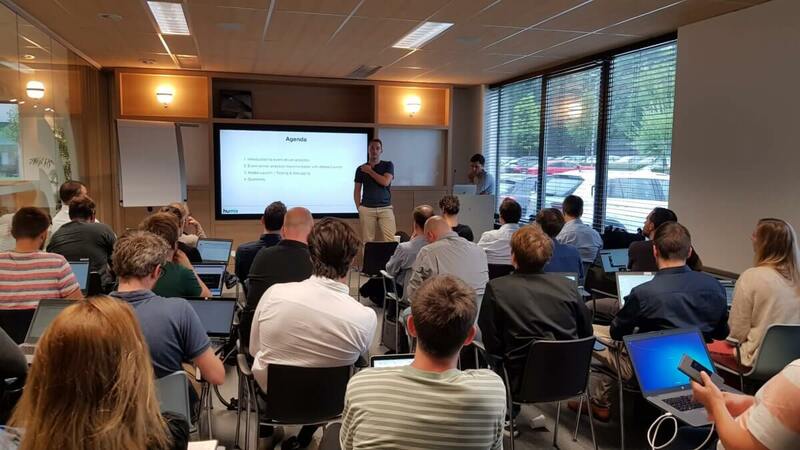 During the second part of the workshop our own Pieter Vanderoost and Jente De Ridder – both Senior Analytics consultants at Humix – shared the learnings they gathered during the last 6 months of working with Adobe Launch. They used the example of AG Insurance to show the benefits of migrating from DTM to Launch or even GTM to launch. During their work for different clients, Jente and Pieter triggered a shift in mindset within the organization: they went from page-based tracking to event-based tracking. On a page, events happen all the time. When we look at AG Insurance, we can distinguish 4 typical types of events on this page, impressions, clicks, form field focus and form submit. Switching from page-based tracking to event-based tracking is the answer to these challenges. This is used by some of our clients like AG Insurance. Adobe Launch is the command center for analysts which makes the data do the hard work and makes the data actionable. It makes it possible to collect only the relevant data based on selected pages or all pages. Furthermore, selected data can be sent to the right co-workers, so they are able to offer better customer experiences. Launch already offers a wide range of web apps which can be viewed and implemented to activate the right marketing tools. 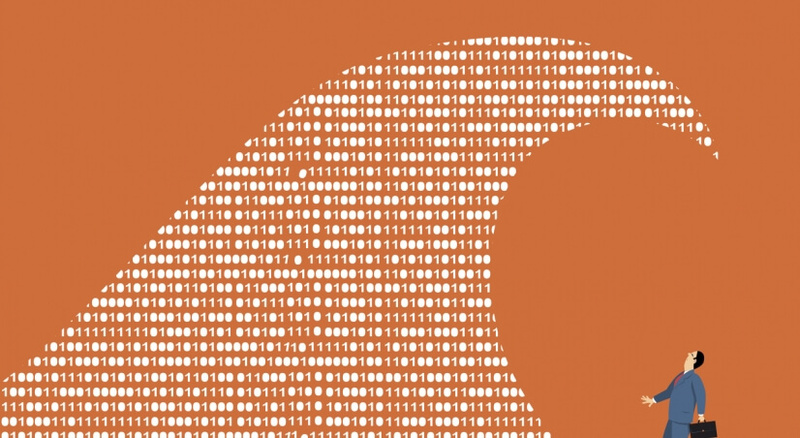 If you have questions about Web Analytics, User Experience or Personalization, feel free to visit www.humix.be or send an e-mail to robin.vanbouchout@humix.be and you will be contacted shortly.